The attorneys at Smith Mirabella Blake have tried hundreds of jury trials involving claims arising from motor vehicle accidents, achieving superior results for the firm’s clients. As a result of their well known track record of success, SMB lawyers have earned a reputation in the insurance industry that has enabled them to often settle for full value many of their clients claims with insurance companies, sometimes without filing suit and frequently without a trial. The claims have involved all manners of vehicles–including tractor trailers, buses, municipal vehicles, taxi cabs, personal automobiles, motorcycles, and even bicycles—as well as all kinds of accidents, caused by everything from negligent and careless conduct of other drivers, to drunk drivers, to poor vehicle or roadway design. 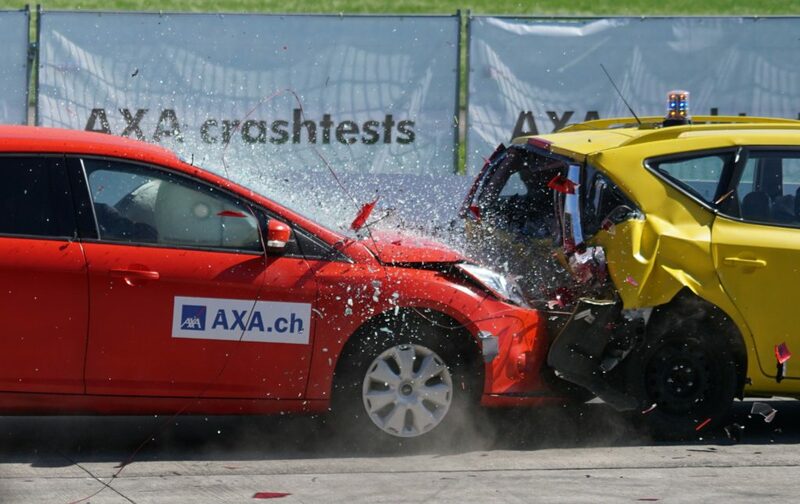 The firm represents its clients against negligent drivers and their employers, if applicable, as well as against insurance companies in claims for uninsured and underinsured motorist benefits. Smith Mirabella Blake attorneys have recovered for their clients millions of dollars in compensation for pain and suffering, loss of life’s pleasures, emotional trauma, past and future medical expenses and lost wages, and other damages caused by the negligence of others.